I love bread, yummy. When it is cooking, it is heaven in the oven. Another good idea. The kids would have fun. We just got done making 8 loaves of bread. I wish I would have looked at this before, what a fun idea making bread sculptures. 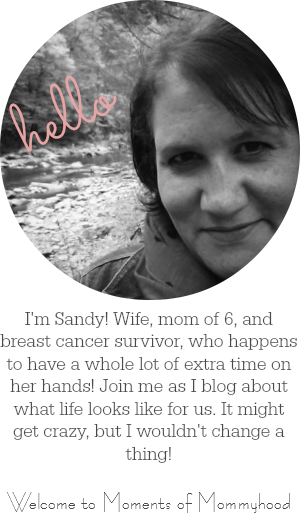 I'm fairly new to your blog, but I LOVE all of the creative things you share and create, especially for the kids. You can tell you have a great passion for creating and instilling that in your children. I wanted to pass along an award to you...even though I'm new to your blog, I KNOW I will continue to get some great ideas from you! Thanks for sharing your creative passion!